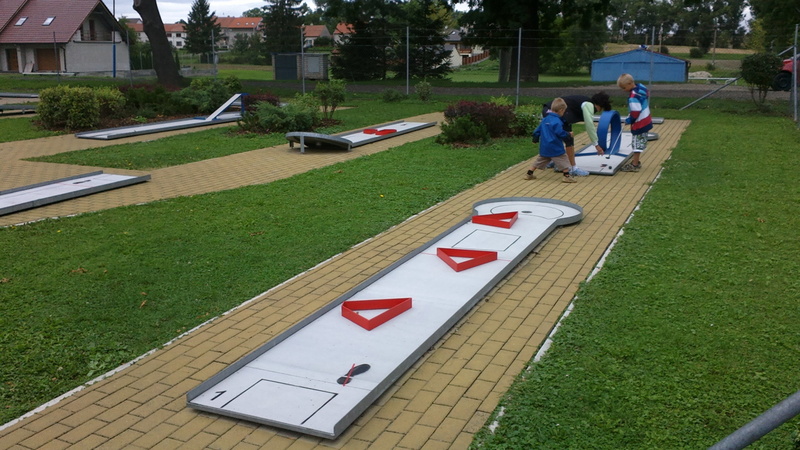 Pursuant to the requirement of our customers, we launched minigolf course of type HOBBYGOLF into the market at the end of the 1990´s. 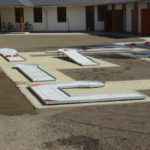 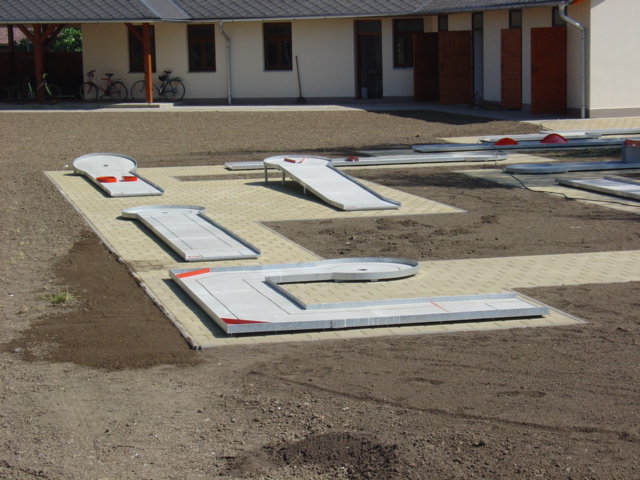 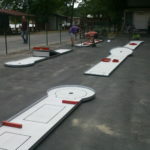 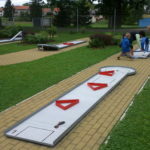 It is a compact version of MINIATUREGOLF that has been produced using the same technology but as a response to the demands of saving money and space while maintaining the diversity and quality of the game. 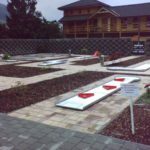 It is a recreational version of minigolf with a target group mainly comprised of hotels, guest houses and smaller villages. 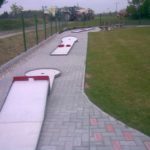 Length of individual tracks is 4.85 m, width is 0.72 m and the diameter of target hole is 1 m. Standard offer includes 21 tracks, from which 9 to 18 tracks are recommended for building a complete course. 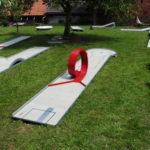 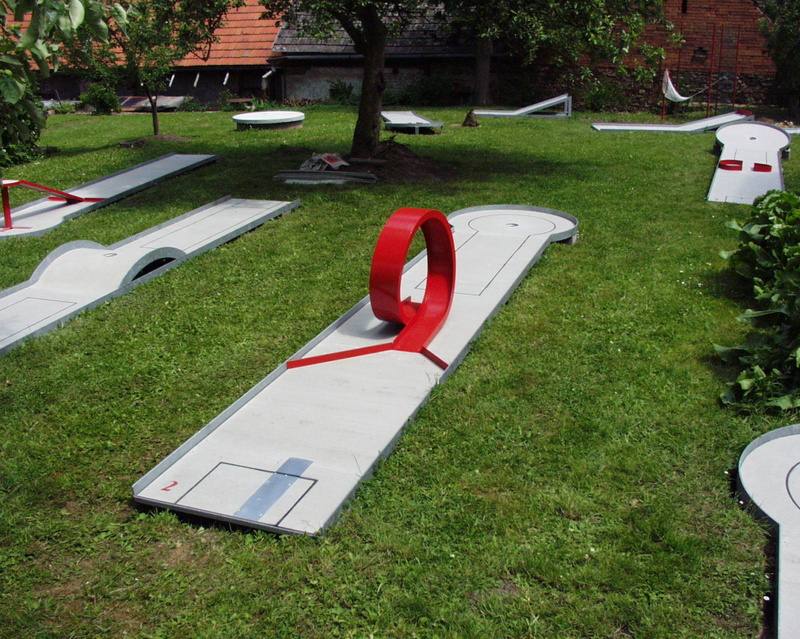 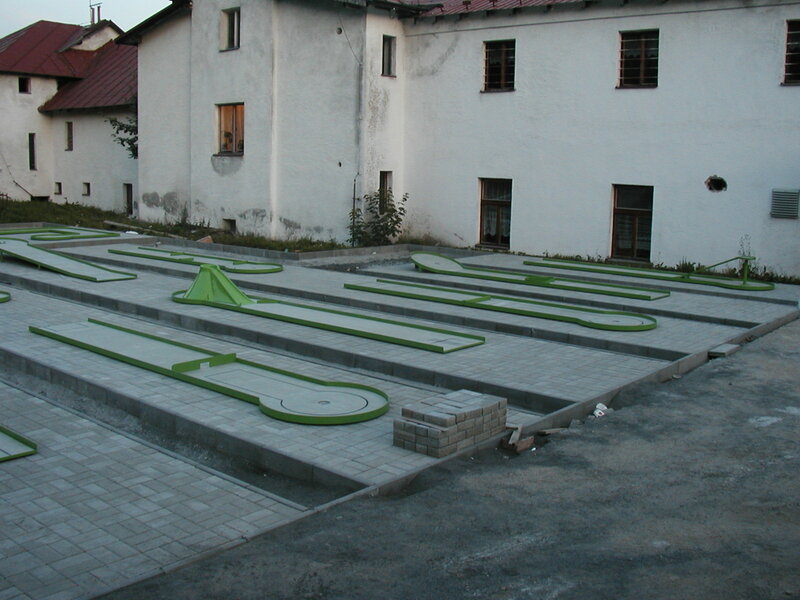 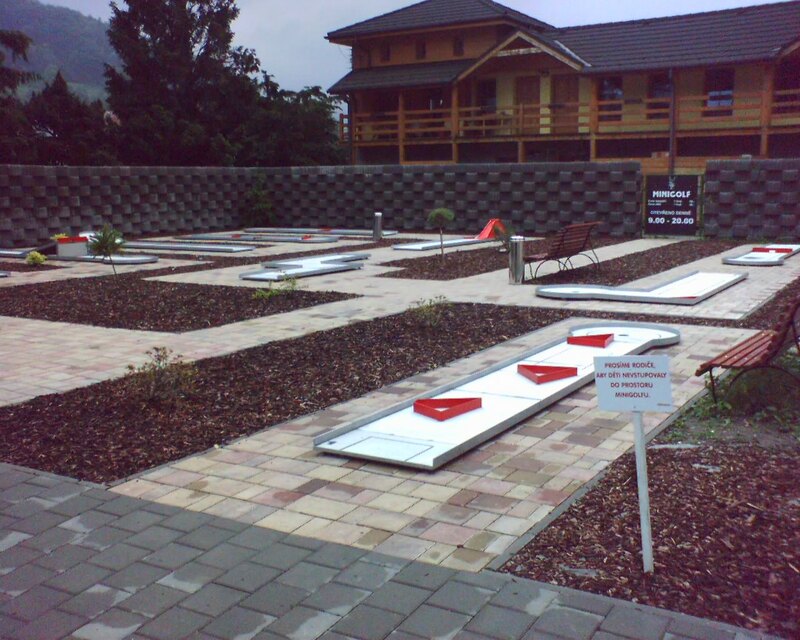 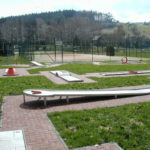 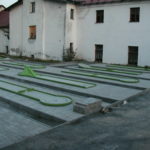 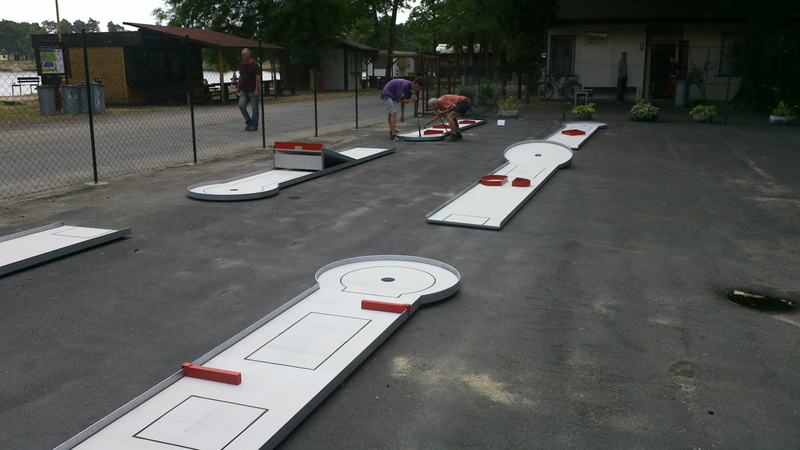 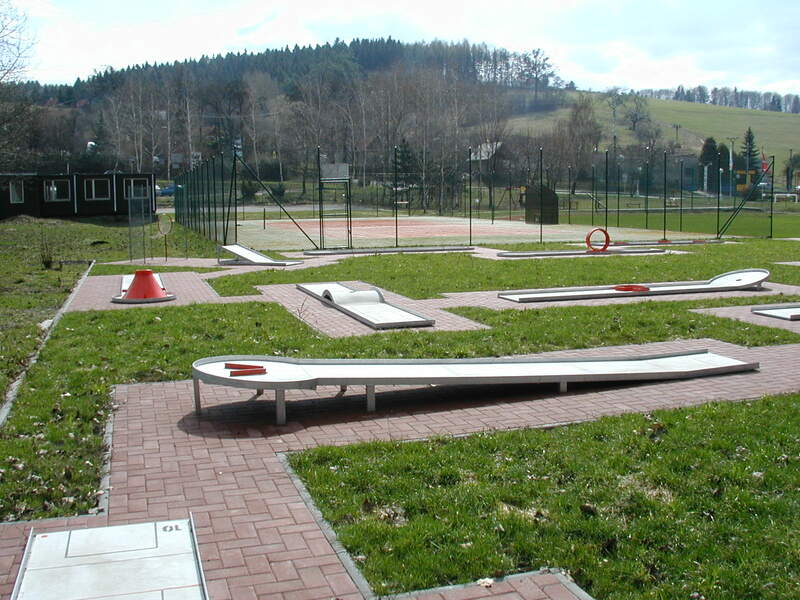 This recreational type of minigolf course has already been adopted domestically in the Czech Republic. 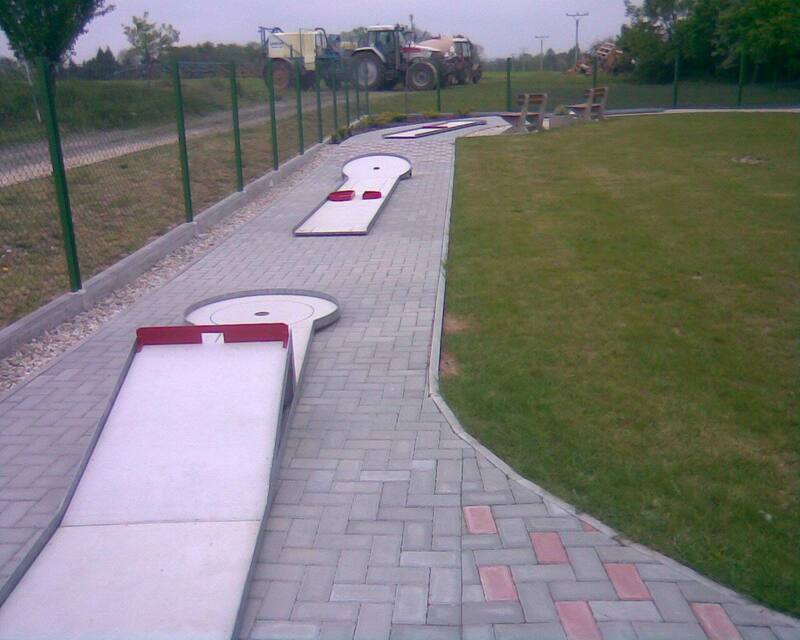 With lower cost and requiring smaller area (approximately to 500 m2), it satisfies all people interested in the game without any restrictions.